CARSTAR, North America’s premier multi-store operator network of independently-owned collision repair facilities, will join the world’s leaders in the collision repair industry as a sponsor at the inaugural IBIS USA 2019 event, taking place February 13 to 15, 2019 in San Diego. 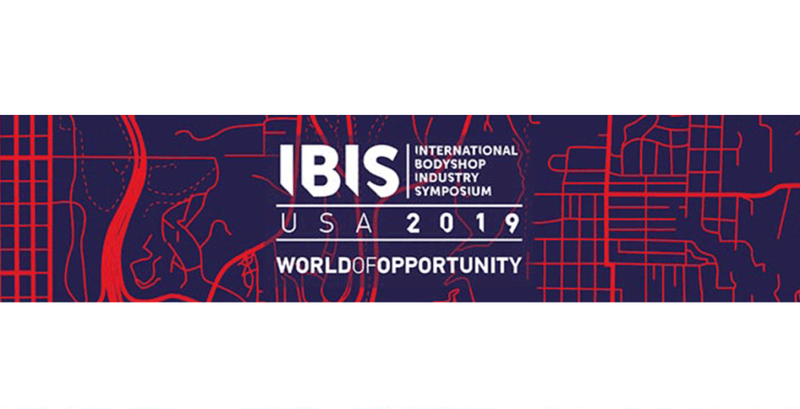 ­Held at the Hilton San Diego Resort and Spa Hotel, IBIS USA 2019 will host more than 200 delegates from the global collision repair industry. Supported by CARSTAR and partners such as 3M, Axalta, Solera Audatex, BETAG Innovation, Symach, Enterprise Rent-A-Car, Mitchell International, PPG, RSG, Verifacts, Chief Automotive, I-CAR, OE Connection and PartsTrader LLC, this networking gathering will break new ground in bringing global perspectives and a world-class agenda to San Diego.